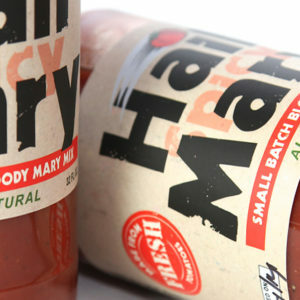 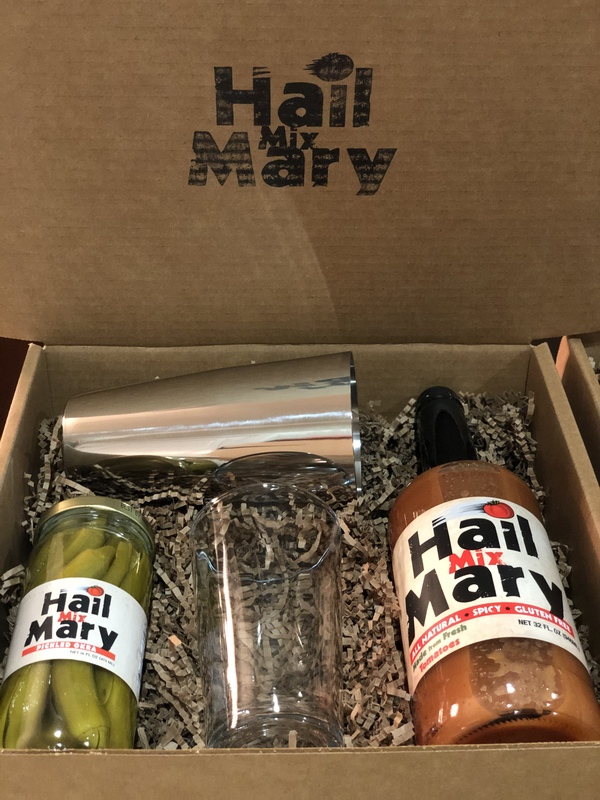 Celebrate your passion for Bloody Marys with our signature Hail Mary Mix gift box. 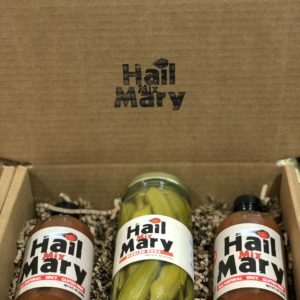 This box makes a great party gift or house warming present. 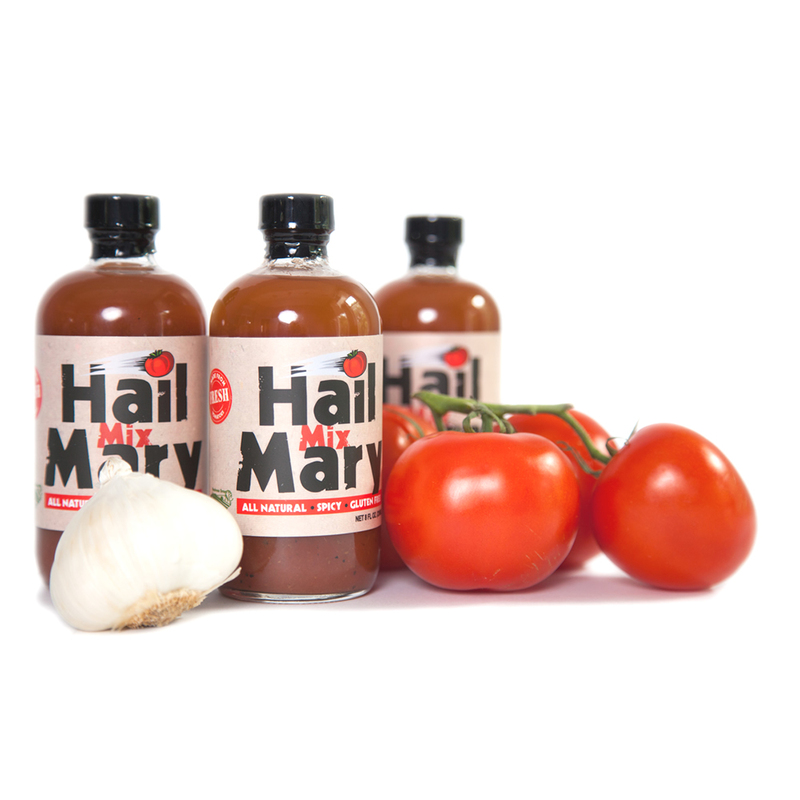 Everything you need to make the perfect Bloody Mary!